Welcome to 20 Bliss Street! This red brick building is in a quiet area just off McLaughlin Drive. 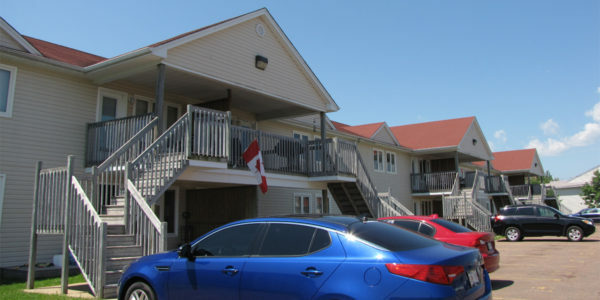 The building ..
2 Bedroom - JUNE 1st - $800 All In! 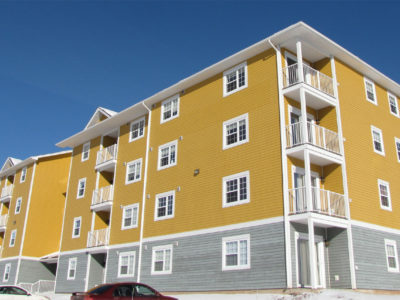 Welcome to 45 Donovan Terrace Townhouses! 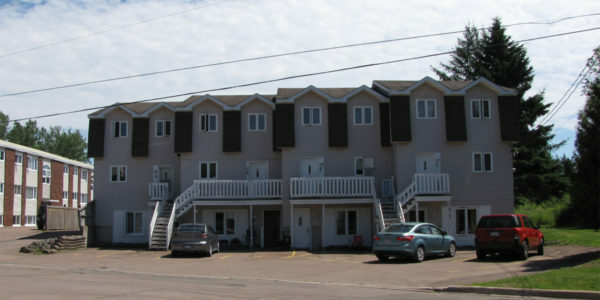 These wonderful 3-storey townhouses are located on the Donovan Terrace cul-de-sac. 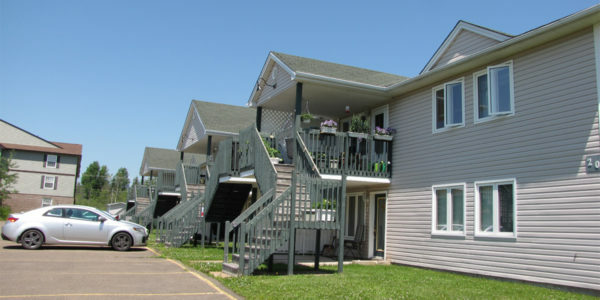 These townhouses are located a .. 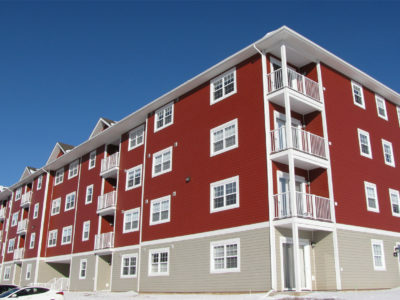 Welcome to the 45 Donovan Terrace Apartments! 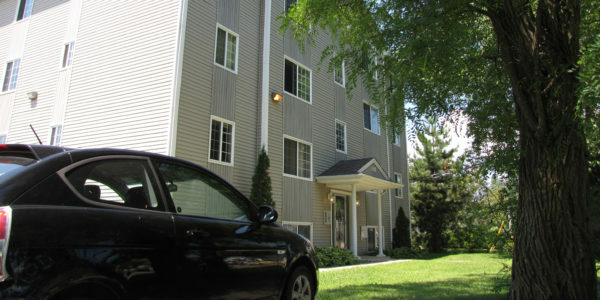 These beautifully located up-and-down apartments are located a 5-minute walk from the University .. 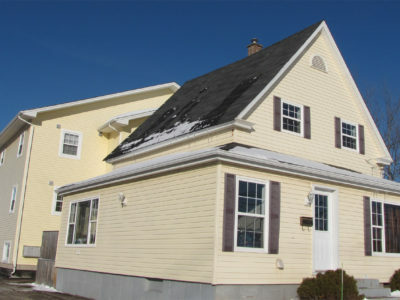 Welcome to 20 Grant Street! 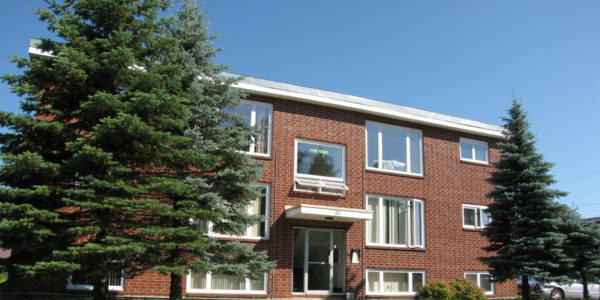 These amazing up-and-down apartments are very spacious and offer modern finishes. The building is located in .. Welcome to 45 Grant Street! These amazing up-and-down apartments are very spacious with modern finishes. The building is located in a .. Welcome to the beautiful 258 McLaughlin Building. 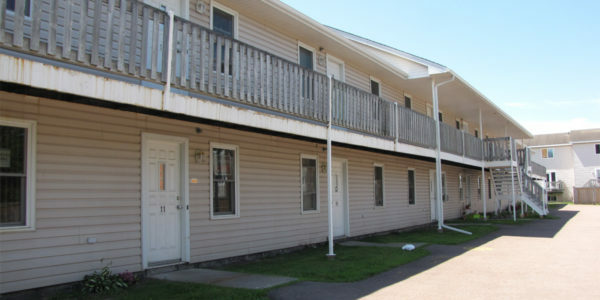 Located a 3-minute walk from the University of Moncton Campus, this is a ..